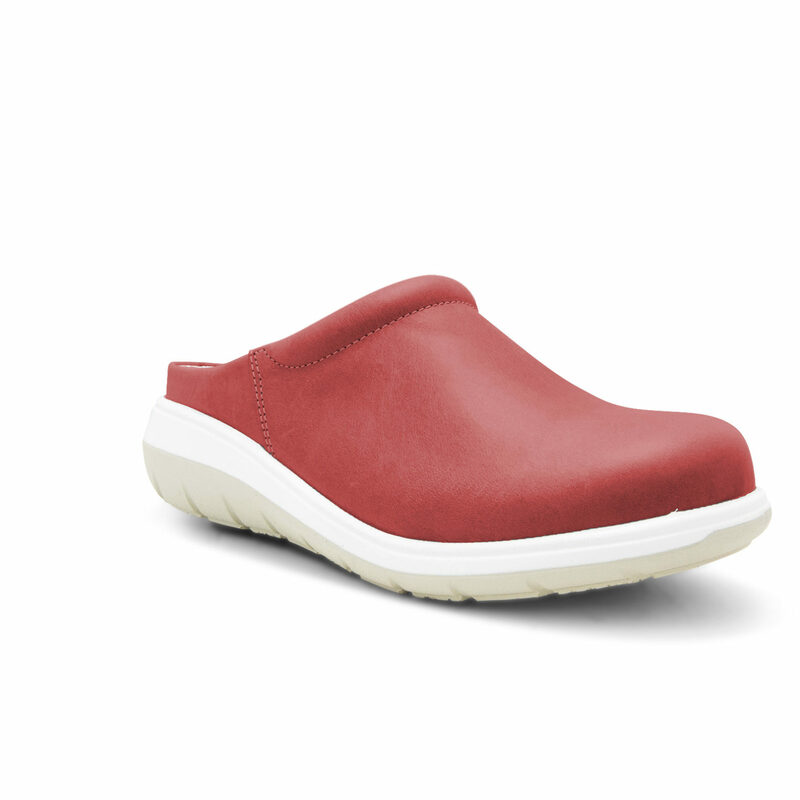 A departure from our traditional styles, the Meltor is extremely lightweight using a new range of newbuck leather uppers produced in Spain. 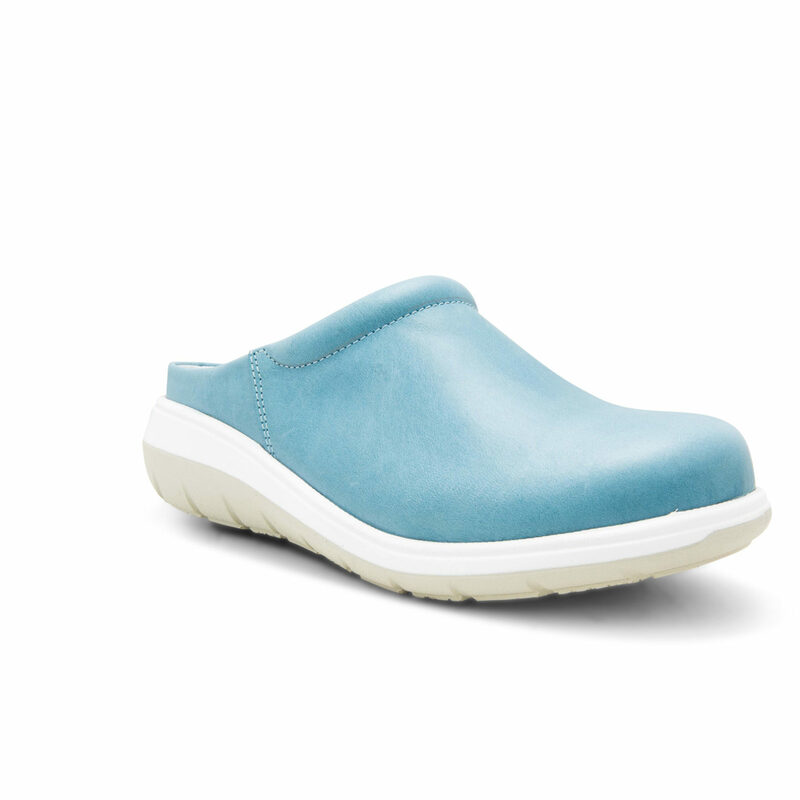 These are fitted to a moulded sole with a removable cork footbed that is hypoallergenic. 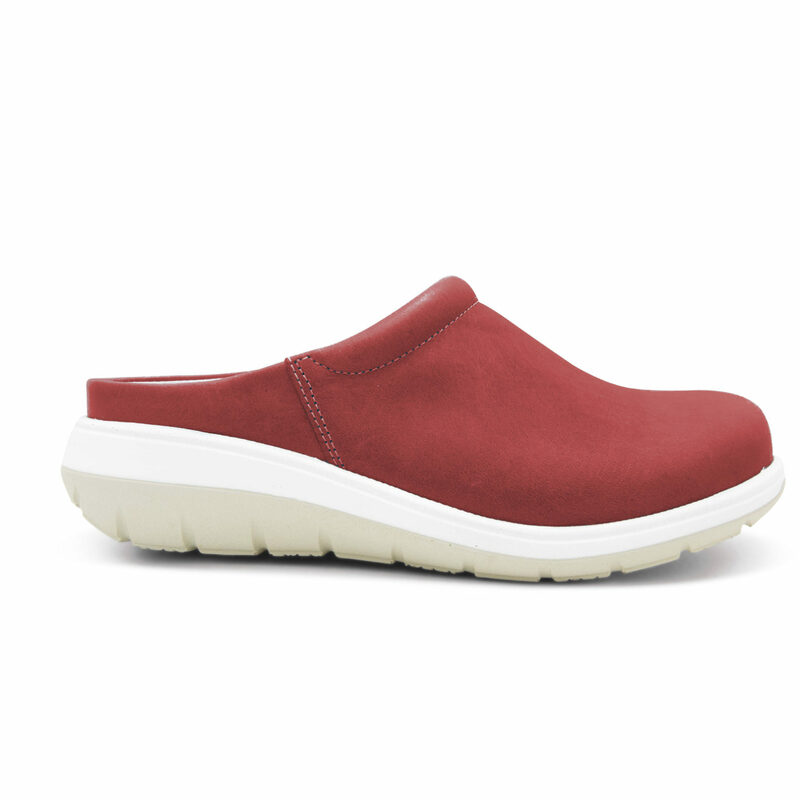 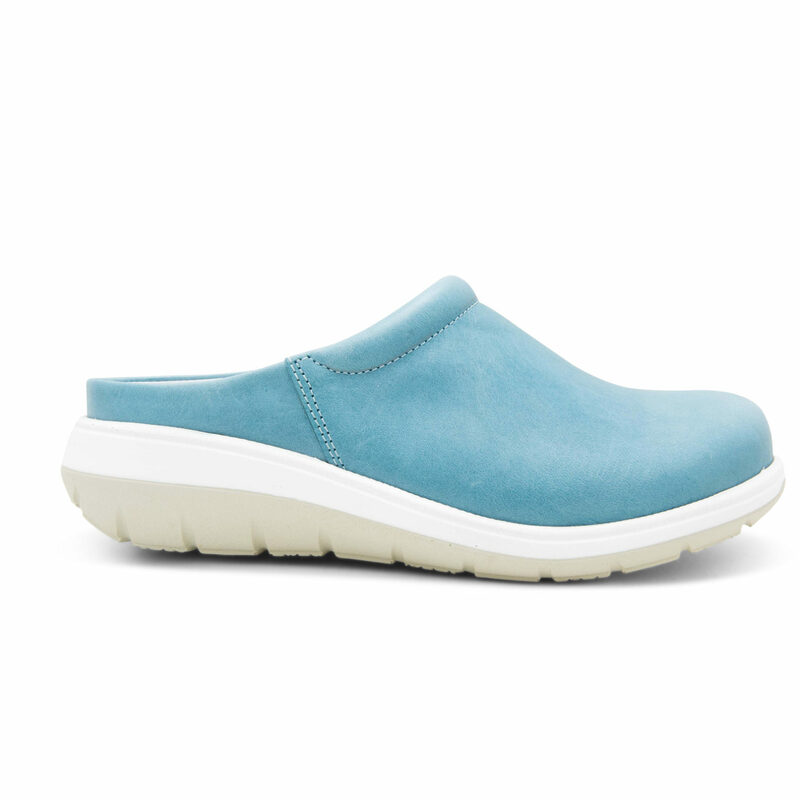 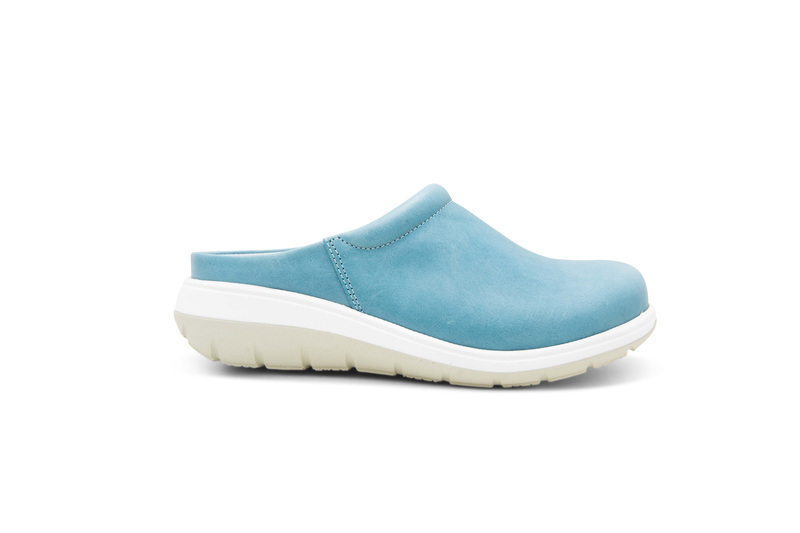 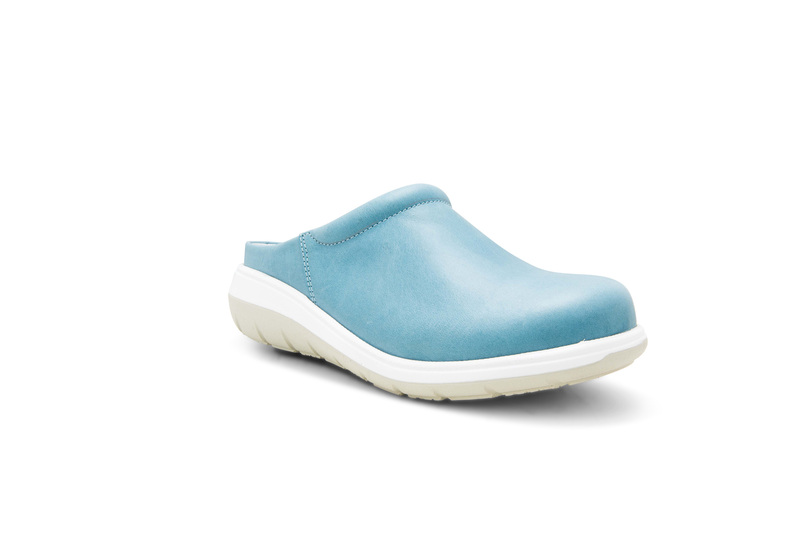 They are resistant to stains, it is antibacterial, antimicrobial and 100% breathable.